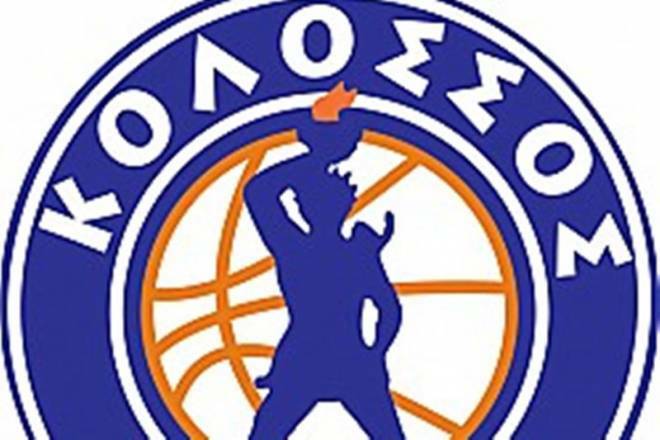 Kolossos Rodou signed Giorgos Georgakis. The 27-year-old Greek center started his professional career in 2010 with Kavala. Georgakis has also played with Olympiacos, Trikala, KAOD, Koroivos Amaliadas, Doxa Lefkadas, and Iraklis. In the last season, he averaged 3.9 points and 3.2 rebounds in 23 games with Iraklis for the A2 League.